building services, to suit any budget or specification! 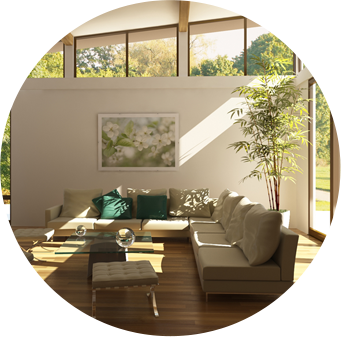 Motspur Build creates beautiful modern living spaces. 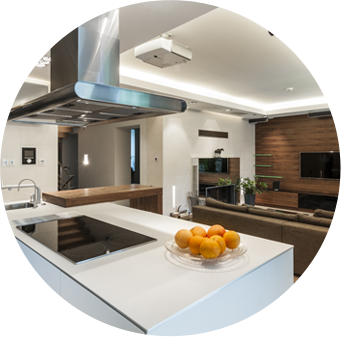 Whether you require loft conversion or a full home renovation, Motspur Build has the technical expertise and design vision to deliver the most discerning of projects on time and within budget! Formulate the perfect build solution, suited to your needs. Make more out of your unused loft space. Add valuable space to your home. Completely personalise your entire house. 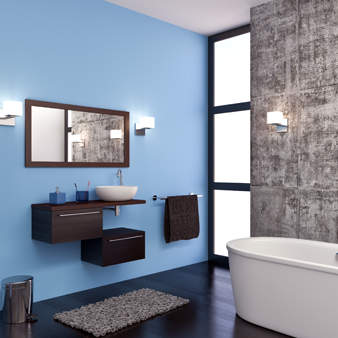 Bringing unique style into your bathroom. Sculpting functional yet beautiful gardens. Making your home accomodate you perfectly. Stylish yet functional uses of space. Creating usable space out of unused land. 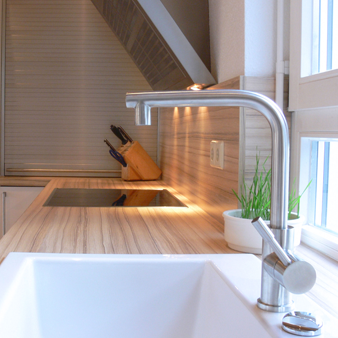 Kitchens you will be proud to show off. Helping you enjoy entertainment at home. All our team are qualified in their respective fields which gives them the knowledge to carry out your work to industry quality and safety standards. Motspur Build will only use the best materials for the work carried out in order that we leave you with a finished result that you can rely on and enjoy for years to come. Our team will always arrive on time and with the right tools and materials ready to carry out the work. We pride ourselves on finishing the job on time and on budget. Our team of experts have experience building on many types of buildings and rooms and are educated in the latest styles and designs to give you a modern finish. Our experienced staff have worked with many different rooms in different shapes and sizes and are well equipped to provide innovative options for carrying out work. 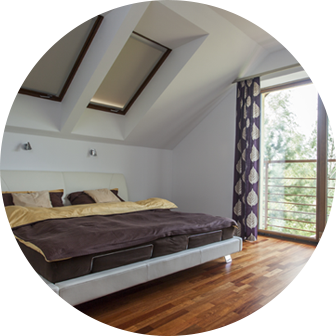 Motspur Build has a track record of providing useful, stylish and functional loft conversions to add space and value to your home. Our team can find solutions for any design or purpose. Our staff are skilled in customisation and will work hard to ensure that all those little details are just as you want them to be. 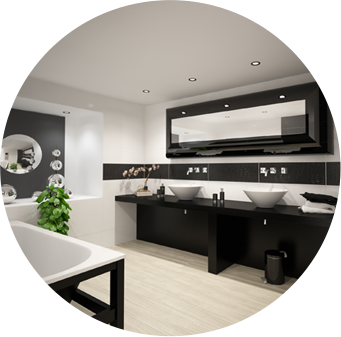 If you have a room and wish to use if for a particular function such as a gym, living space or office, LS Build have experienced staff who will work with you to make your ideas into reality. Our many satisfied customers across London and Surrey can't all be wrong! After visiting a friend’s house and seeing their new three bedroom loft extension, we were referred to LS Build. We were assigned a build consultant who worked with us throughout the project which lasted around six weeks, yes, only six weeks. We had two extra bedrooms built into our newly extended loft as well as a luxury bathroom. Storage was a concern for us when losing our loft space, we mentioned this during the initial consultancy and LS Build managed to accommodate most of its contents in specially made storage under the roof pitches. I would highly recommend LS build to family and friends, in fact I already have! Motspur Build settle for nothing less than the best, we have never had a customer that is not 100% satisfied with the high quality results we provide. © Copyright 2013 Motspur Build Construction Services. All Rights Reserved.